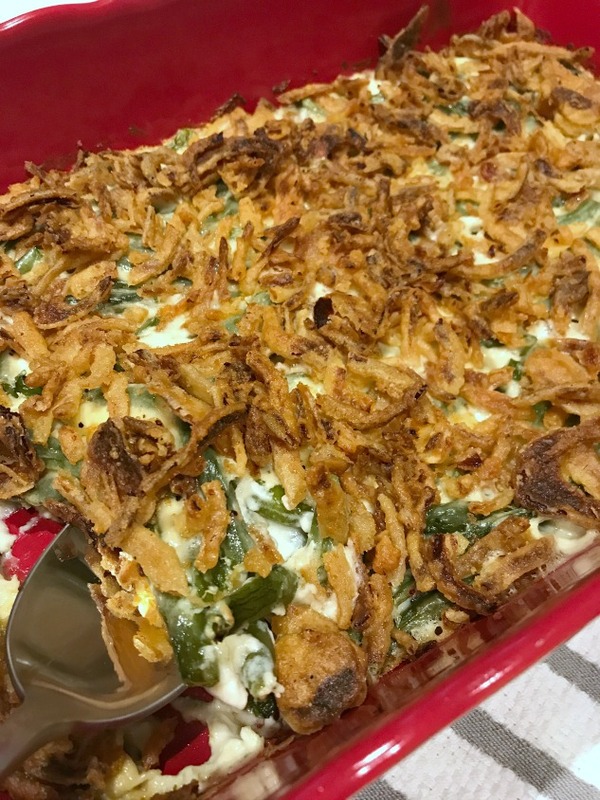 I love this crunchy Green Bean Casserole recipe, but the holidays aren’t the only time of year to enjoy this classic side dish. It pairs exceptionally well with any simple chicken or beef dishes. 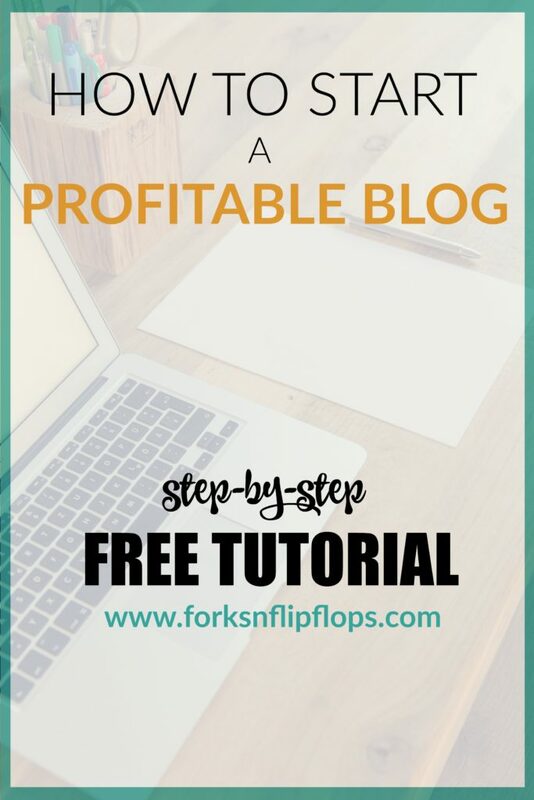 Also, what really makes this recipe great is that it is easy to make. 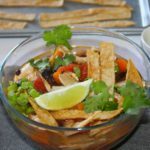 Most of the ingredients you will have on hand if you do a lot of cooking – with the exception of the fresh greens beans and the French’s fried onions. Speaking of fresh green beans. 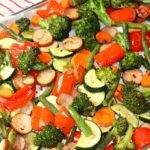 You can use frozen or even canned, but I find the flavor is much better the fresher the vegetable. 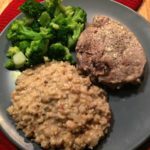 Let’s talk about THE cream sauce! This homemade sauce consists of butter, garlic, chicken broth and heavy cream. It gets simmered down into a thicker, creamier texture that coasts the green beans perfectly. Finally, it’s time to “generously” top it with French’s fried onions. If this were a cake, it would be the icing! Don’t worry about the calories, it is worth it! 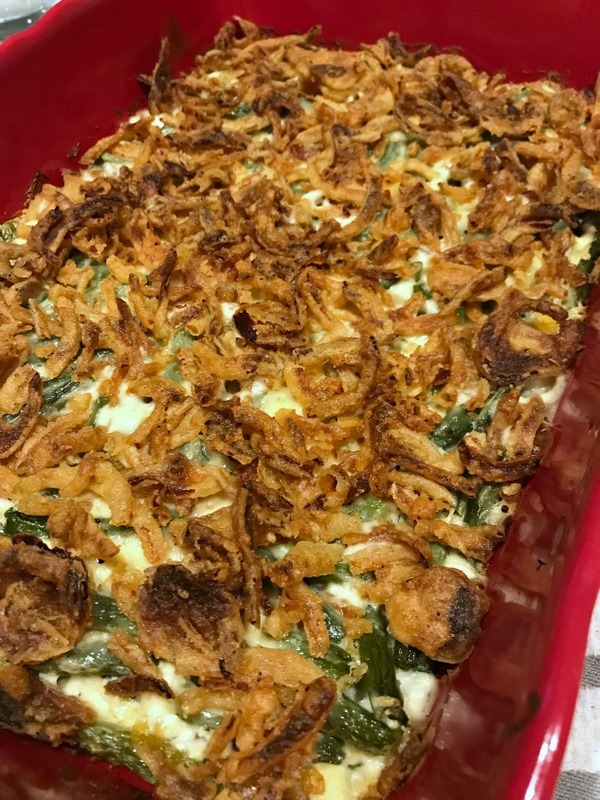 Next time your looking for a crowd-pleasing side dish for dinner or for the holidays, think about giving this green bean casserole recipe a try! 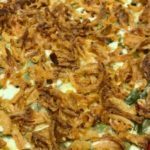 A 30-minute Green Bean Casserole recipe that pairs exceptionally well with any simple chicken or beef dishes. 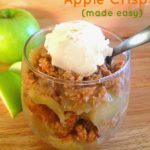 Perfect for holidays or an easy side dish. Boil salted water in a large pot. Add green beans and cook for 6-7 minutes. Drain water. Set aside. In a medium saucepan set over med-high heat, melt butter. Add minced garlic and stir continuously for 20 seconds so garlic doesn't burn. Whisk in flour until smooth. Add chicken broth to saucepan. Stir and cook for 2-3 minutes. Add heavy whipping cream or half and half. Stir and set heat to Low. Let simmer for 10-13 minutes until sauce thickens. Season with salt and black pepper. Pour green beans into casserole dish and spread into an even layer. Pour sauce over the green beans. Top with French's fried onions. Remove from oven. Let cool for a few minutes before serving.